Traditions change with time and sometimes time changes a tradition. But for the 1886 Crescent Hotel and Spa one thing has not changed. During the proud 132-year history of this “symbol of Arkansas hospitality” families have come to rely on The Crescent as the place to make holiday season lifetime memories. That is why families flock here to this mountaintop spa resort, a proud member of Historic Hotels of America, every year from Thanksgiving through New Years for family reunions and informal gatherings of sort. 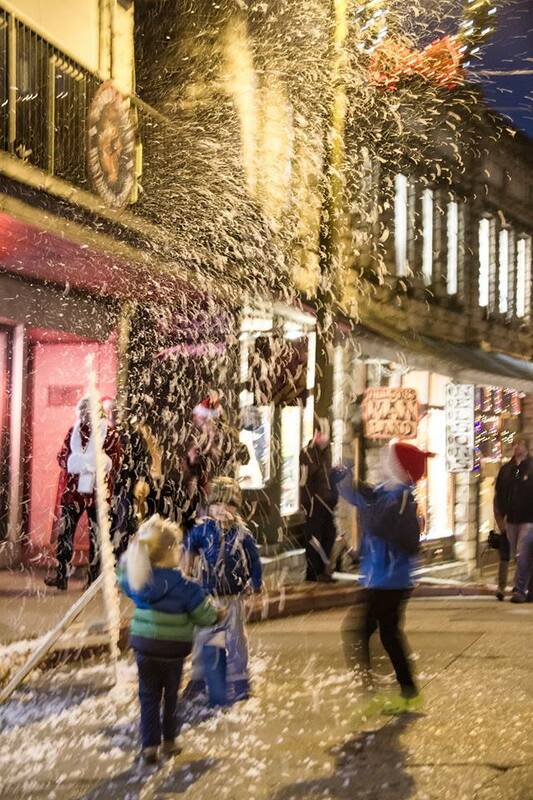 The overwhelming trend has been that families travel to Eureka Springs each year especially for the Eureka Springs Christmas Festival –2018 dates of November 30 through December 2– featuring signature events like the Historic Downtown Christmas Parade, and the Preservation Society’s Annual Historic Holiday Homes Tour. 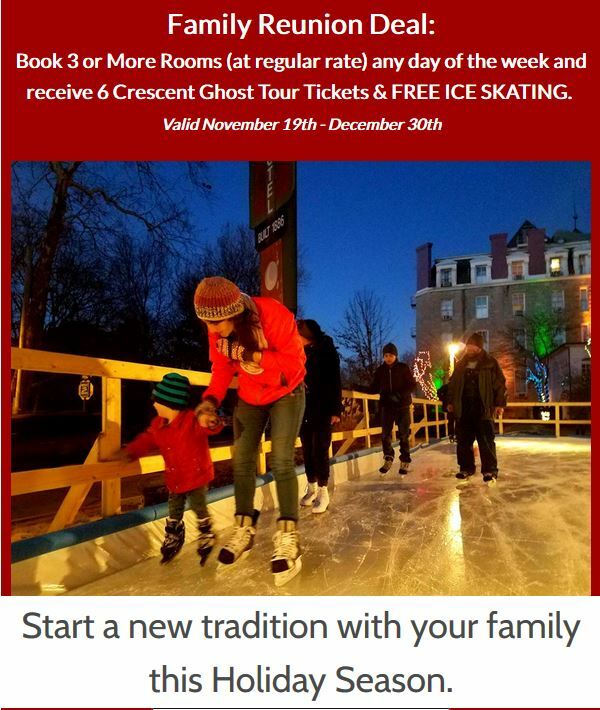 Many families will extend their visit beyond those dates to include the holiday celebration of “Christmas at The Crescent” that runs December 2 through 9. Some stay even longer. The Holidays wouldn’t be right if there wasn’t a little outside ice skating, hot chocolate, games and outdoor fire pit to gather your family and friends around. Crescent Ice Skating Rink will be opening during December thru January. Check daily resort activities for further info. and the first 100 people will receive a local retail, dining or spa gift certificate and Shop Small Bag! Basin Park Christmas tree lighting to follow. Annual Christmas Parade of Lights… Eureka Springs’ only nighttime parade with floats, bands and spectacular lights winding through the streets of Historic Downtown. Friday, November 30, 6 p.m. Annual Tour of Homes… tour some of Eureka Springs’ finest preserved homes decorated for the season. Saturday, December 1, 3 p.m. – 8 p.m.
Christmas Forest Tree Lighting… more than 30 trees brilliantly decorated by local charities come alive with the flip of one switch with caroling and refreshments. Saturday, December 1, 6 p.m. in Crescent Park adjacent to the 1886 Cres cent Hotel and Spa. 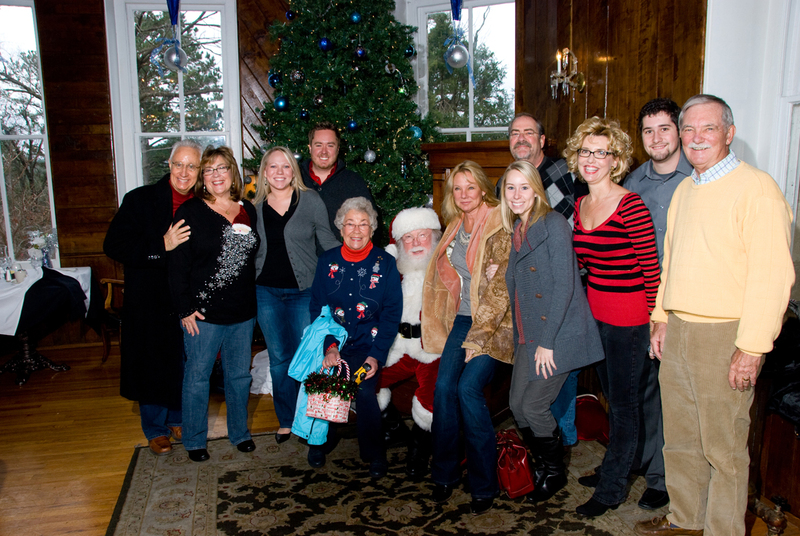 Santa’s Brunch… a room full of great holiday treats to eat and chance to meet Santa up-close and personally. Sunday, December 2, 8 a.m. to 1 p.m. in the Crystal Dining Room of the 1886 Crescent Hotel and Spa. Caroling in Basin Spring Park with momandpop at 5PM, Living Windows including Living Art Exhibit 5-8PM, Elfie Selfie Scavenger Hunt 5-8, Snow, Street Theater & More throughout this spectacular night of shopping downtown! Annual Silver Tea… coffee, tea and light snacks served from the finest silver to benefit a local charity. Thursday, December 6, 1:30 p.m. – 3:30 p.m., Crystal Dining Room of the 1886 Crescent Hotel and Spa. For more information regarding holiday activities and lodging packages, one may visit <crescenthotel.com>.